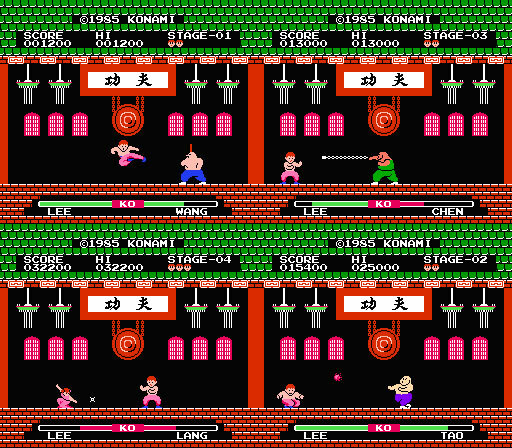 Take on the deft of foot Oolong or the brute Chain in this grandmaster of martial arts antics. Gameplay is like a vintage port that only seems to improve with age. Hot fighting history indeed. Second hand. Please note: no box nor manual are supplied. Discolouration to the cart stickers.